Our faithfulness first requires a kind of death—death to self and selfish ambition. 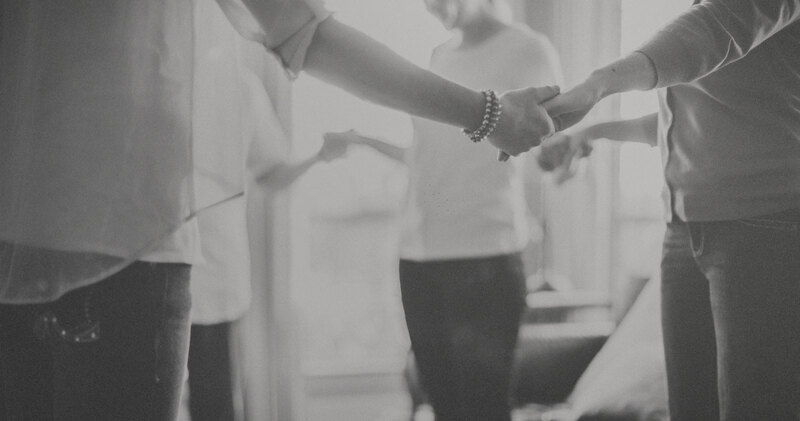 Yet death leads to life—life where Christ is working his way into and out of everything we do. What exactly that death looks like will vary from person to person, but in every case, it will be a gospel act, a spectacle of crucifixion with Christ. 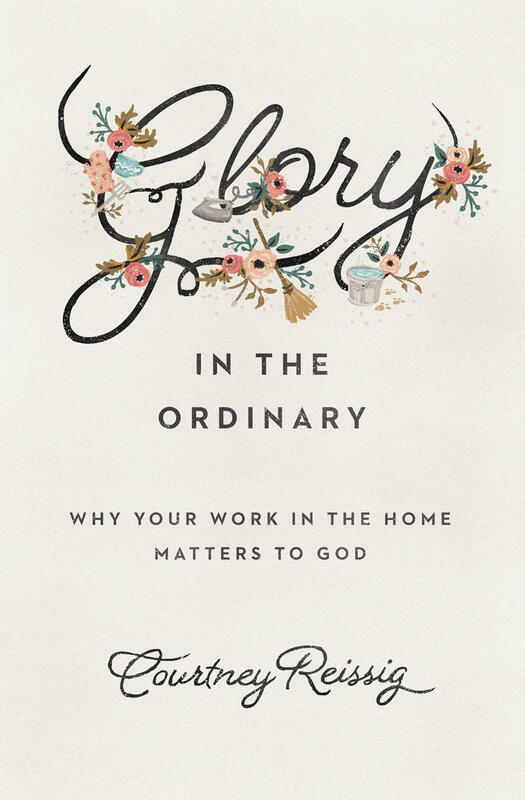 For a single mom who must earn an income, prioritizing Christ and the home may mean doing what it takes to provide for her kids’ needs and spending herself at work, then at home, at great cost to herself—to the glory of God and for the good of her children. We seek to faithfully live the actual life God has given us, not the one we hoped for or wish we had. 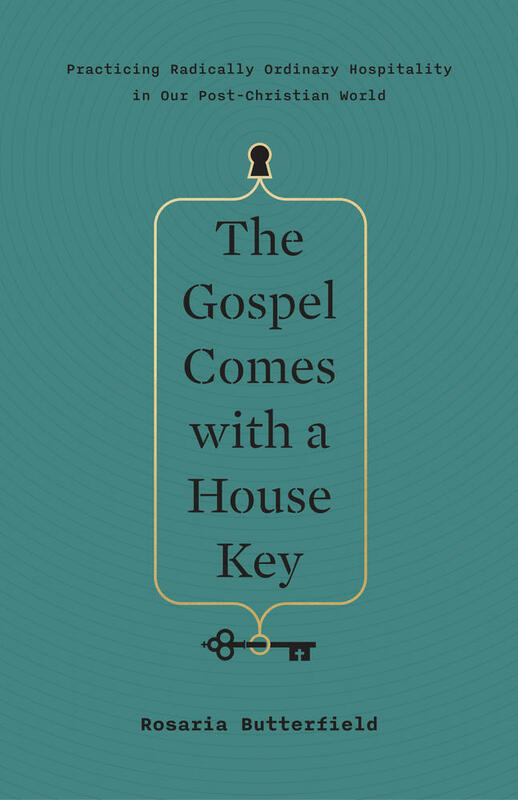 For a single woman without kids, it may mean considering cross-cultural missions or walking fearlessly into her job, while saving some reserves for the life of the church or investing in her neighborhood or opening her home—whether it’s an apartment or a house or a room—so she can share what she has, especially Christ in her. 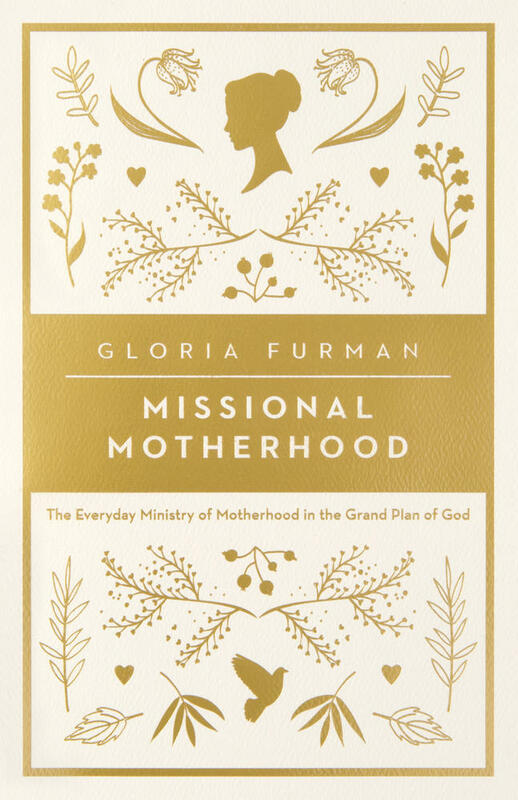 For the mom with a job that helps financially but isn’t essential, it may mean laying that job down and the extra financial cushion so that she can intentionally sow seeds of the gospel in her children. Or it might mean keeping that job and using her gifts to serve others. Sometimes our circumstances aren’t ideal. Often they are not ideal. This isn’t heaven. And the call to lay down our lives will take different forms. But this is our calling, with its countless manifestations. Not because we’re the one who finally will save our kids or our family or our neighbors or ourselves. We’re not Christ. But we are Christians. We gladly follow the God-man who laid down his own life to meet our truest needs. We gladly echo his great sacrifice in our little deaths-to-self. We seek to faithfully live the actual life God has given us, not the one we hoped for or wish we had. 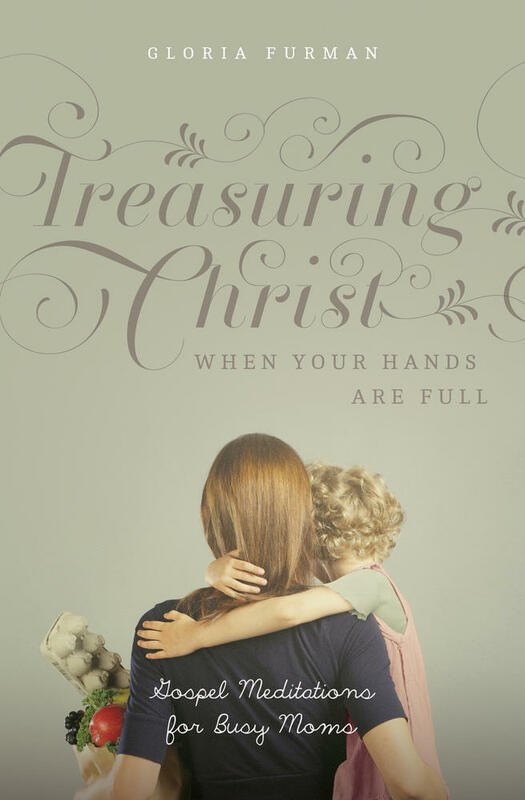 We take the principles God himself has given us—for work and dominion, the priority of the home, generosity and hospitality, caring for the children (and adults) God has given us (their bodies and souls)—and we apply them to the real life in front of us. Not the ideal. Not the fantasy. But the actual life God has given us. Our work—whether in the home or out of it––is not about us. It’s not about making a name for ourselves with a fabulous career or being superior because things went well for us and we’re doing it all “right” or trying to “have it all.” If we ache to make a name for ourselves — in self-glorification—we should remember that we serve the one whose name is above all names. He will not suffer us as competitors. And far better than making a name for ourselves, he’s written our names in his book, not because we have a great job, but because we’re his children. 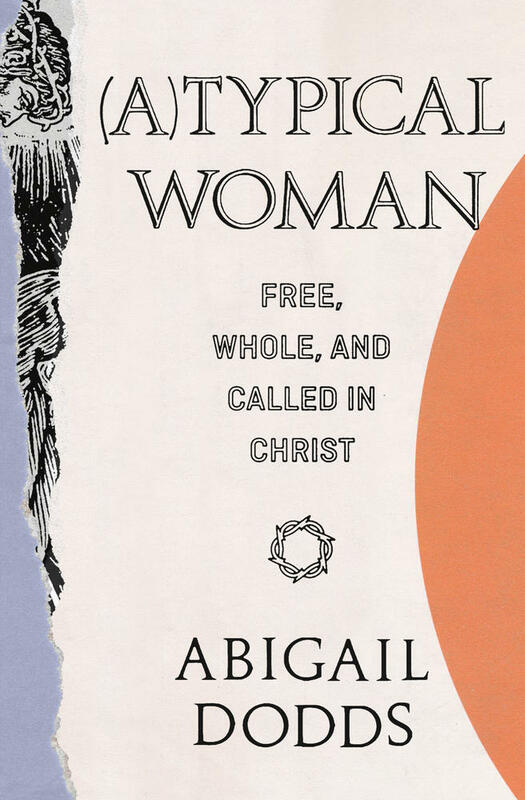 This article is adapted from (A)Typical Woman: Free, Whole, and Called in Christ by Abigail Dodds.